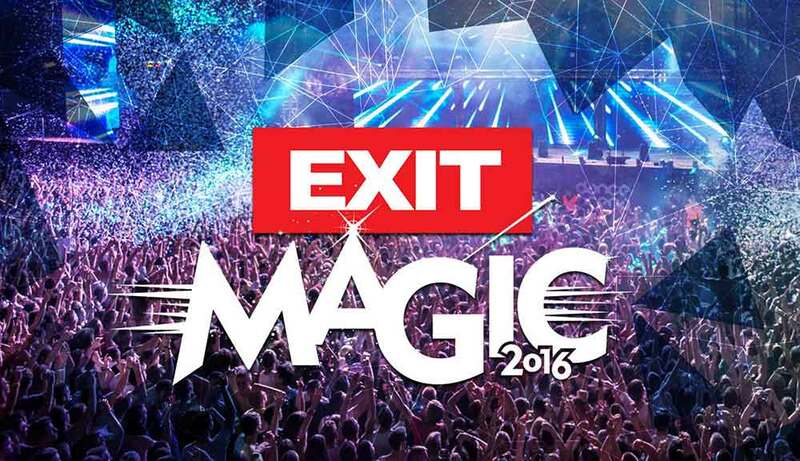 So I just came back from one of the most magical events I have ever attended- Exit Festival 2016, Novi Sad, Serbia. 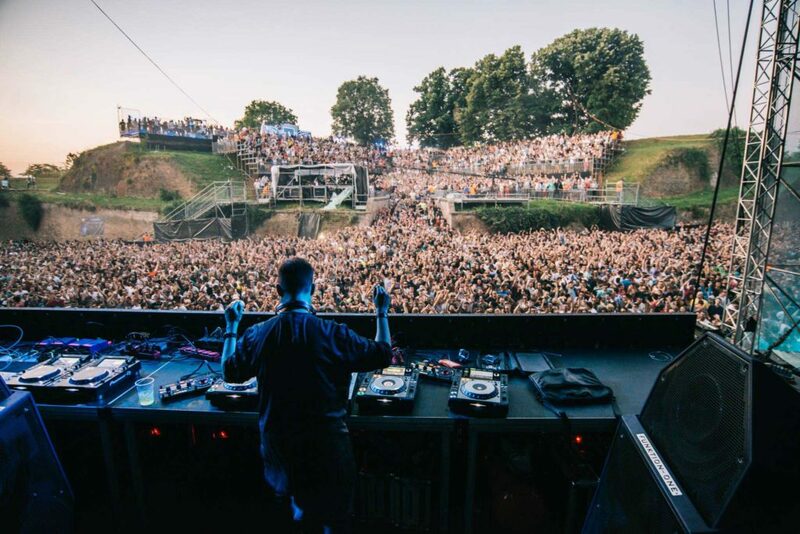 Before going into detail of what happened at Exit Festival‘s mts Dance Arena, and delving deeper into the music and acts, I would like to say a few words about the organisation EXIT Festival. Everything, from the moment we went to collect our wristbands for the festival to its last morning, staying until the very end, was done in as professional as possible. Big up to the guys behind Exit Festival, as they managed to maintain an extremely high level of organisation throughout the entire Exit Magic event. That’s well deserved knowing the scale of the event, which hosted almost 400,000 people, maintained 15 different stages, during which guests hardly spend more than 5-10mins of queuing to get in, for food and drinks or toilets. 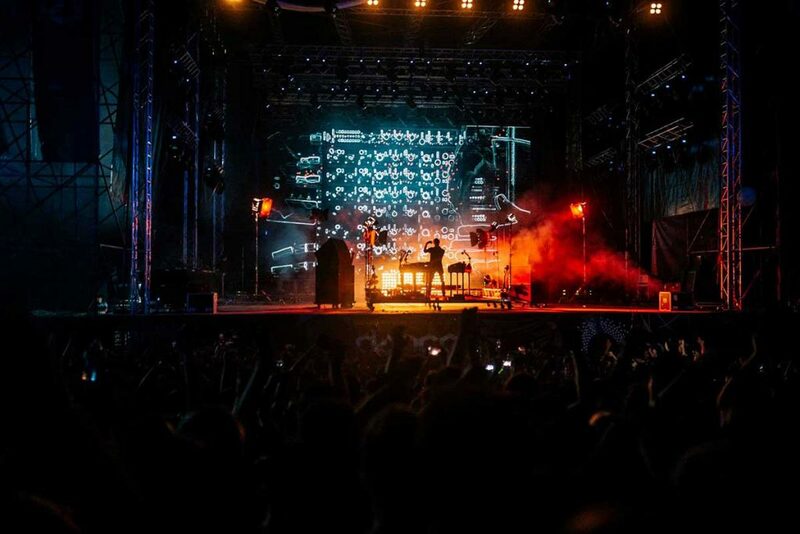 The guys behind the Novi Sad-based festival, are experienced and know how to do it properly. Let’s kick off with a recap of the experiences from Day 1. Arrived around 11 pm and the place was already buzzing with thousands of smiling people, ready to dance. At around 4 am, we switched locations heading over to the mts Dance Arena, just in time for James Zabiela, who simply smashed it! It was my second time listening to this tech-wizard spin, and I can say hands down, as James is without a doubt one of the best DJ acts out there at the moment. 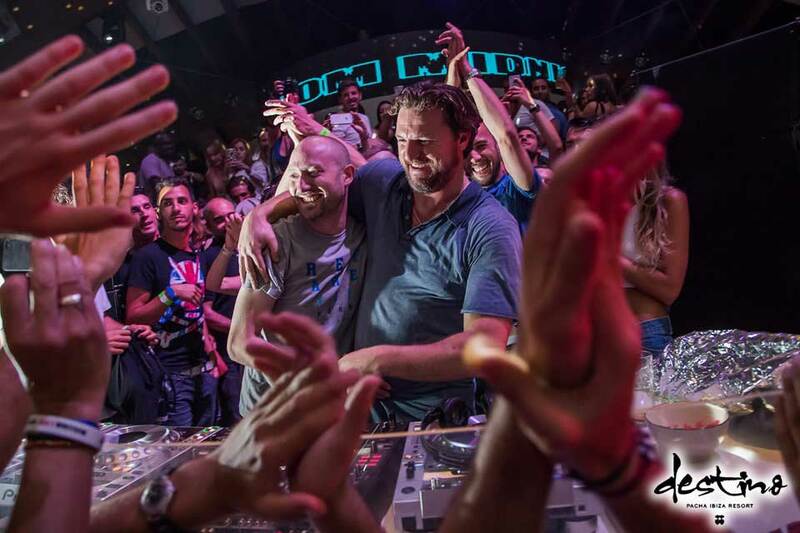 When James wrapped up at 5am, it was time for the man of the night, Solomun. He delivered pure perfection, meeting the standards of Exit Festival 2016 . From 5 am to 7 am, he crafted a beautiful mix and made everybody dance until the sunrise (and even after that). A really classy set by Solomun, as he showed that you don’t have to play trendy techno in order to make people dance and enjoy the party. However, I left after Solomun and heard on the next day that he played at the after-party at Club Bastion with James Zabiela until 2 pm. Unfortunately for me, I missed it. Day 2 was extra special as the lineup was electrifying, Jackmaster, Mind Against, Maceo Plex and Henry Saiz b2b Hernan Cattaneo. Jackmaster’s groovy house set kicked in at 1am with plenty of UK-influenced sound, hitting us like a breath of fresh air. At 2:30 am Mind Against took over, and delivered one of the best sets at Exit Festival 2016, with energetic tracks, mixed with beautiful cinematic techno, that took the crowd to another level. At 4 am it was time for the headliner of the night- Maceo Plex. 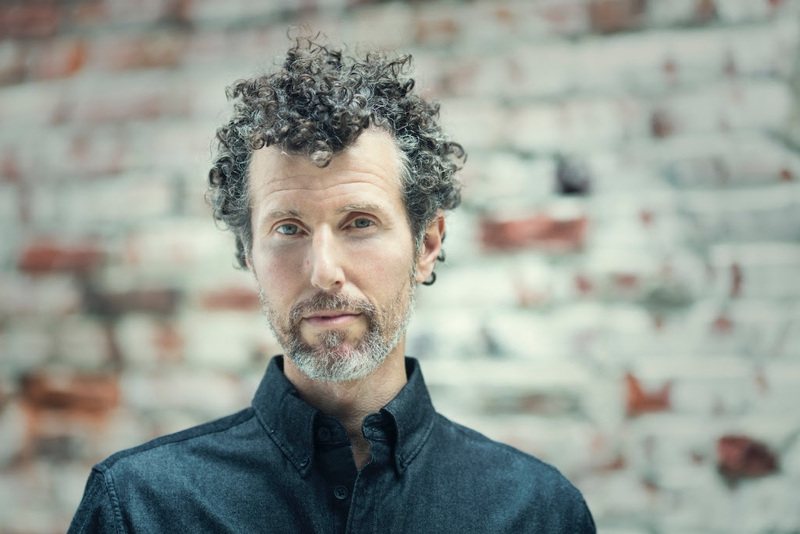 Fortunately, one of the few artists today, who does not follow any trends in his music productions and DJ sets, but crafts them instead. Maceo Plex played a set that you would expect from him, and don’t get this wrong – it was nice, but it didn’t really live up to the hype surrounding Maceo nowadays, especially with his Mosaic By Maceo residency at Pacha, Ibiza. Maybe it was Mind Against’s fault, who previously set the bar too high and caught me off-guard, as I didn’t feel the regular magic in Maceo’s DJ sets. The clock strikes 6am, and just in time for the sunrise, came the only b2b act at Exit Festival 2016 – Henry Saiz and Hernan Cattaneo. 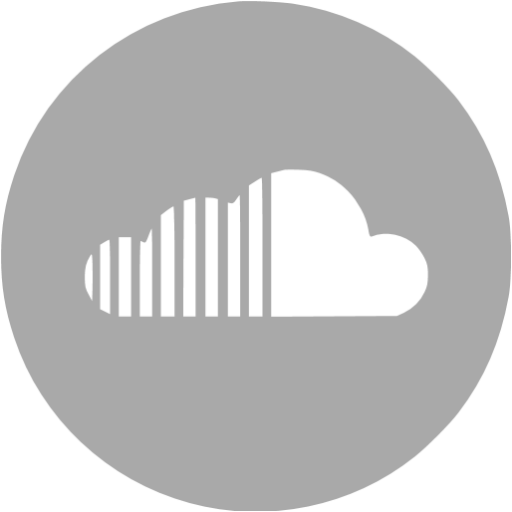 I wasn’t really sure, how their sound would fit the mainstream house and techno-dominated Dance Arena. Well, I can confess that it was 2 hours of an enchanting b2b DJ set, closing the mts Dance Arena at 8 am while the people were still there, eager for more. I was hoping they’d stay and play longer as 2 hours are never enough for Hernan Cattaneo to play. For me this was the best sunrise set throughout Exit Festival 2016, accompanied by masterclass dance music. The third day of Exit Festival 2016 included Hot Since 82 as the headliner of the mts Dance Arena, but unfortunately due to illness, he cancelled his appearance. Instead I wandered in the smaller electronica stage, No Sleep Novi Sad, where the resident DJs of Berghain took over and made us all dance and rave through the morning hours of the day. 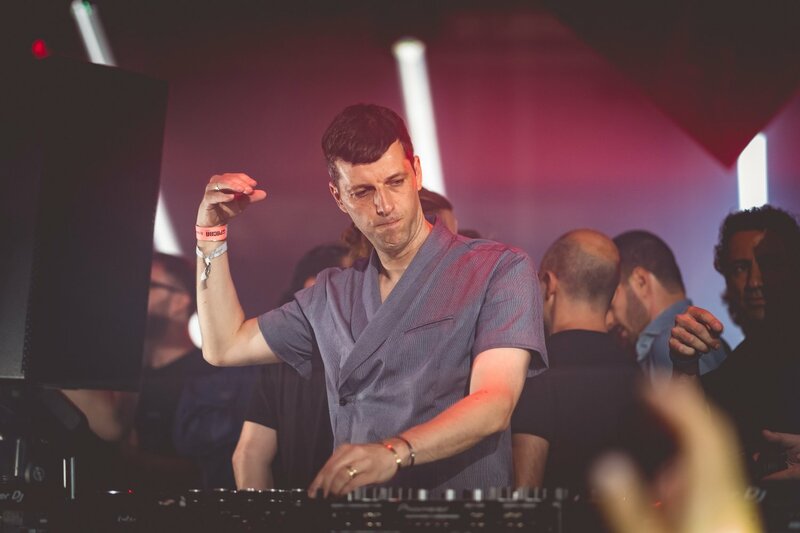 Day 4 was the last day of the festival and the Dance Arena had a really strong techno line-up (the best in its 15 years of existence, according to Mixmag). Instead of going to the main stage for The Prodigy at 1am, we went to the Dance Arena to hear Fabio Florido for the first time, and we don’t regret that decision! He played a well-balanced techno set, which set the mood for, what was later to come that night. At 2am, Richie Hawtin came in, presenting his live show, which was really interesting and intense, with all the visuals, but for me it simply lacked musical diversity. He played until 3:30am, when the Baron of Techno, Dave Clarke took over and music escalated to an even harder, and tougher level with pure and raw techno bursting the speakers. At 4:45am it was time for Nina Kraviz to do her magic and she did! She gave the fans a really interesting mix of acid techno, minimal and some really fast bangers, which made the crowd go into frenzy a few times. She is really unpredictable and recently we even saw a video of her playing a trance classic, which proves once again that there are no limitations for good music and there is no need to label a genre or an act. At 6:15 Nina closed her mix with her classic track, “I’m Gonna Get You”, which slowed down the tempo and set the right vibe for the Techno Don, Marco Carola. He played a classy, minimal and groovy set with some really nice remixes of old pop and dance classics. Marco Carola had the crowd dancing and smiling, closing together the beautiful EXIT Magic festival in the best way possible. He was meant to finish off at 8am when the entire festival officially closes, but he continued another half an hour. That, as we all know, is nowhere near, what Marco Carola can do, but when it’s a big festival such as Exit Festival 2016, it’s pretty unusual to exceed the time limit with more than 20-30 minutes. Exit Festival 2016 was definitely an unforgettable experience and the best festival for me so far. Hope you enjoyed the review and stay tuned for the festival’s aftermovie.